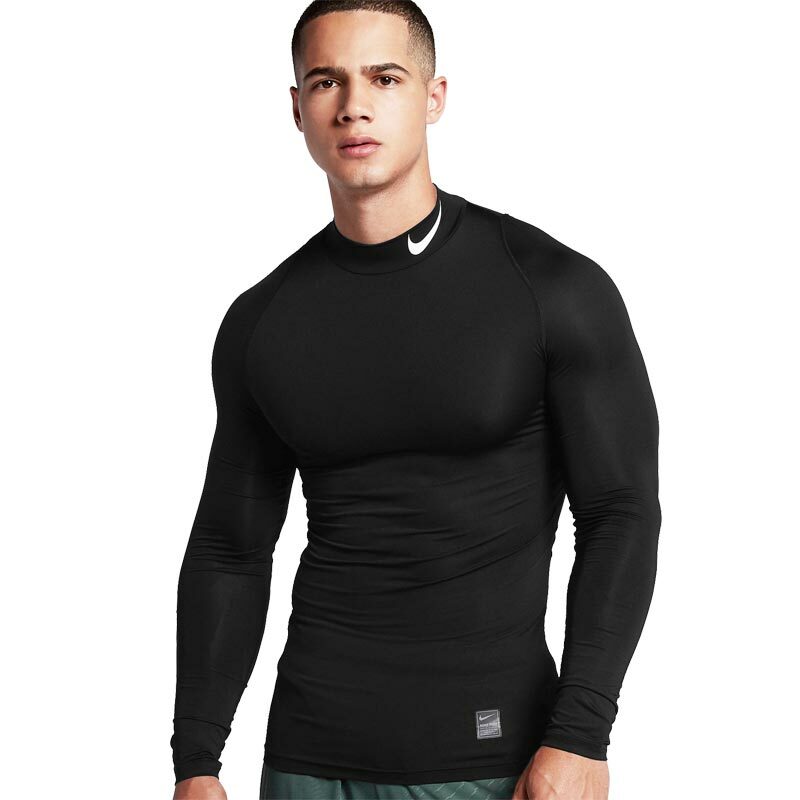 Nike ® Pro Compression Long Sleeve Mock, comfortable support. 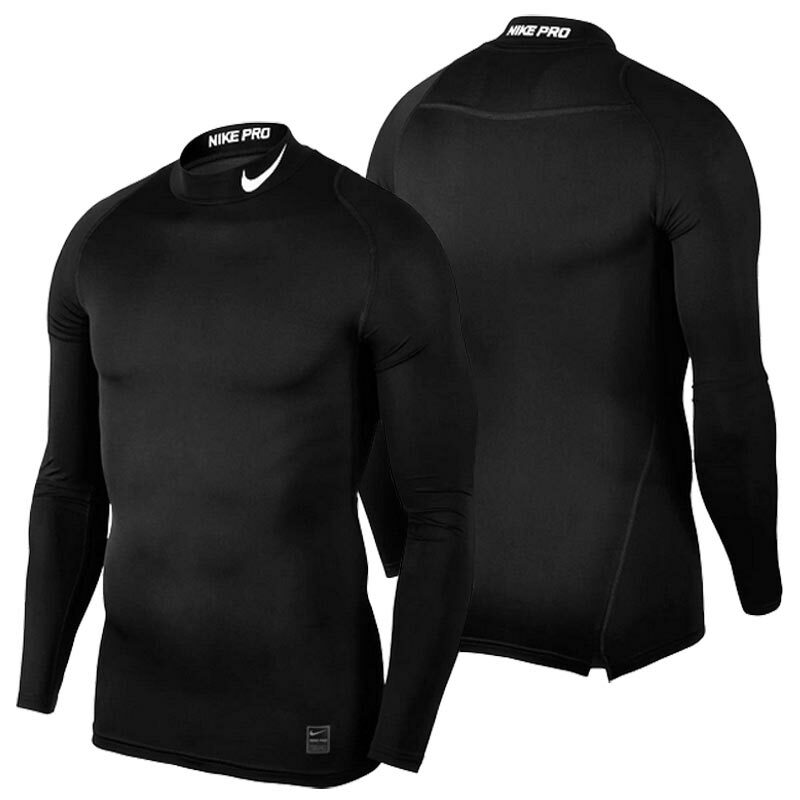 The Nike Pro Men's Long-Sleeve Training Top features comfortable fabric in a tight fit to help you feel confident and supported with every move. 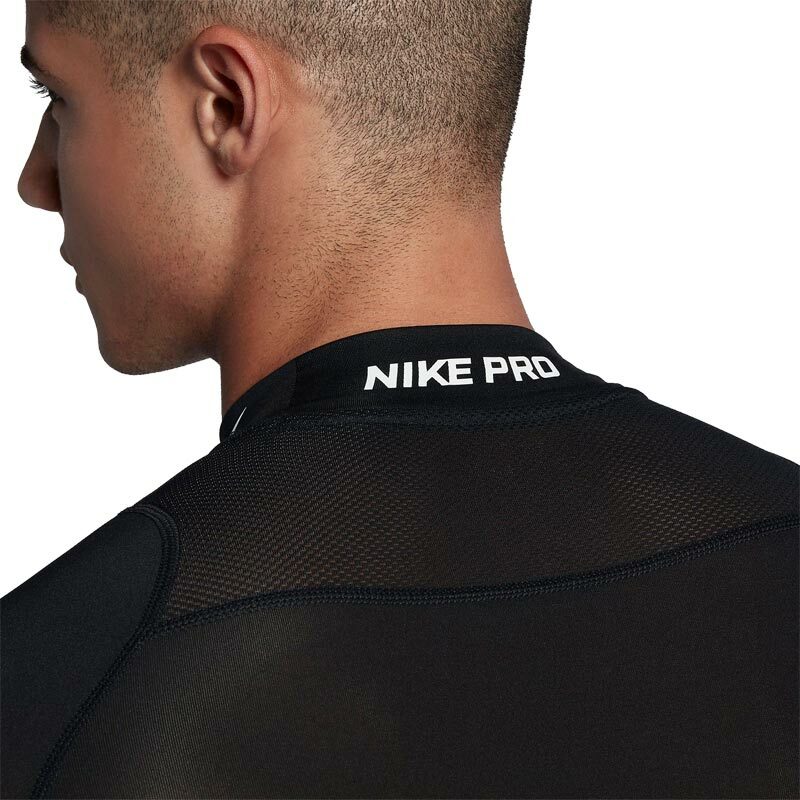 Nike Pro fabric helps keep you comfortable. Tight fit helps you feel confident and supported. Ergonomic design allows natural range of motion.